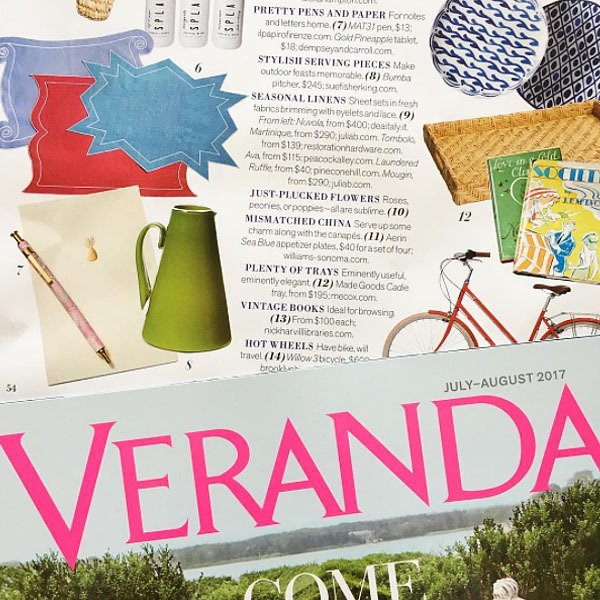 Check out our stylish jade color pitcher in this month’s Veranda magazine, page 54. 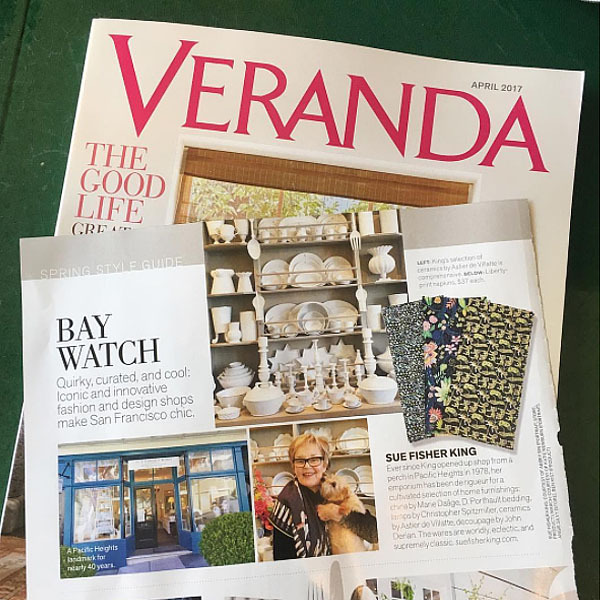 Thank you @verandamag for featuring our wonderful pitcher! 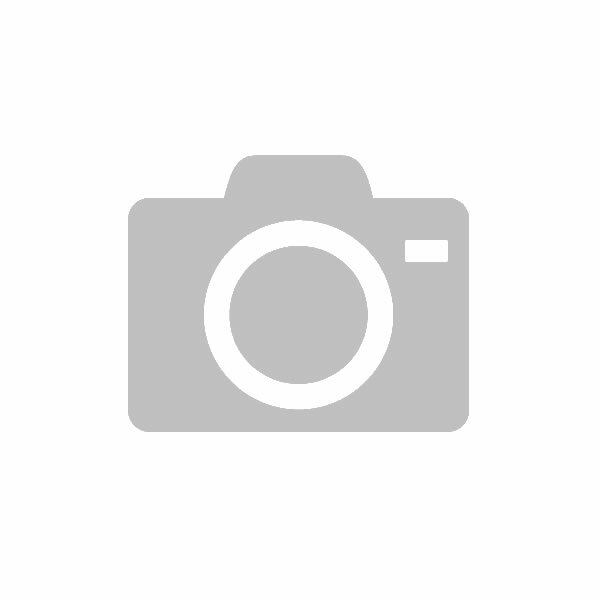 Check out page 48H in June’s issue of Good Housekeeping! 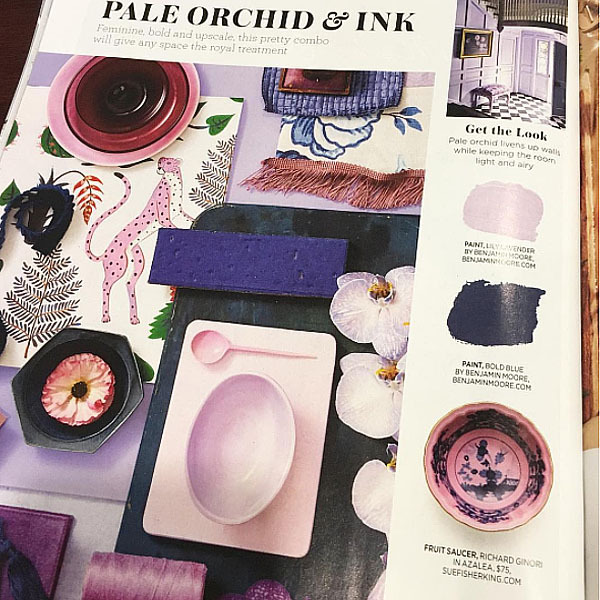 Love the pale orchid and ink look…and especially the @manifatturarichardginori Azalea Fruit Saucer!!! Thank you @goodhousekeeping for featuring our beautiful bowl! 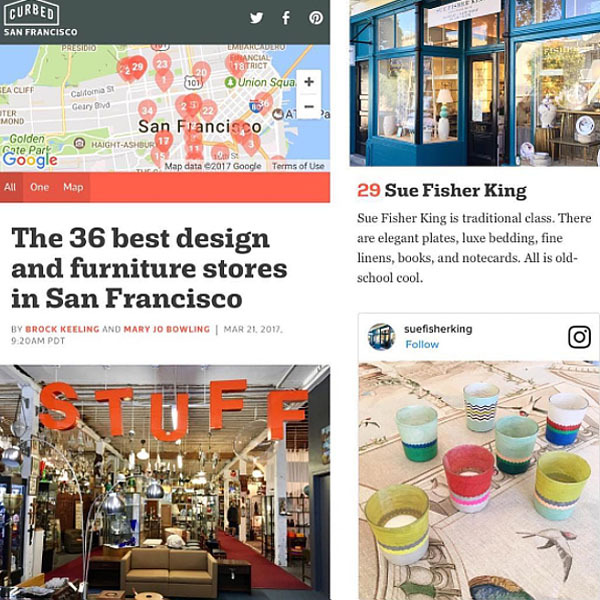 Check out number 29 on this list of “35 Best Design and Furniture Stores in San Francisco.” Woohoo! Thank you @curbed and @curbedsf! 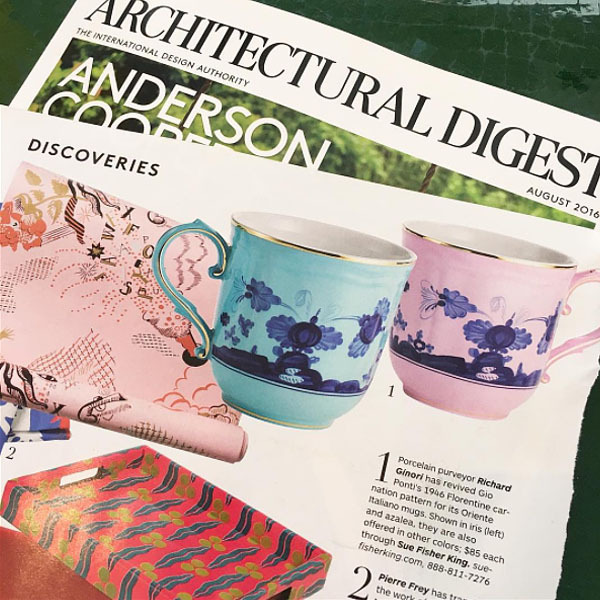 Thank you @archdigest for featuring our Richard Ginori ‘Oriente Italiano’ Mugs in the August 2016 issue! Page 32.